I am a Groupthink commenter! I chose this picture because I am pandering for attention. Get it?! Get it?! 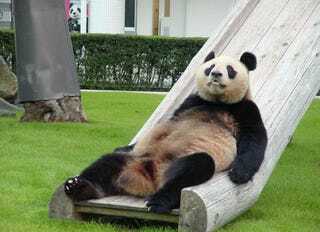 Also pandas are my spirit animal.